We know you lot love cruises – that’s why we always make sure to include them in our weekly Real Deals Newsletter. But cruising is not all about sailing the oceans and arriving at pretty islands and in exciting sea ports. I have to say I’m rather partial to a river cruise too. It’s cruising, Jim, but not as you know it. Smaller ships mean a smaller crowd, and voyaging along a river will see you enjoying constantly changing scenery, and a rich variety of cities. But the world of river cruising can seem large and the choices too many – so we’ve picked to world’s best to inspire you. The quintessential river cruise, travel from Luxor to Aswan and take in the Valley of the Kings, the Temple of Luxor, and much, much more. 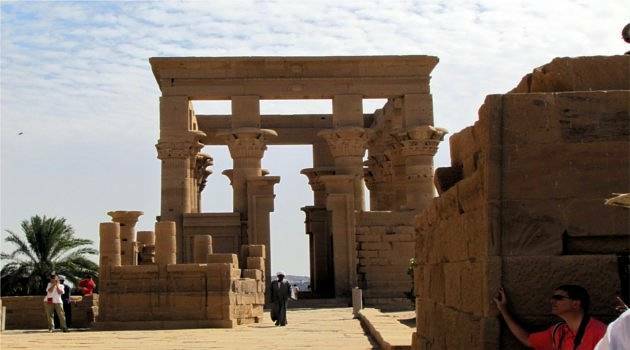 The best way to experience the depth of Egypt’s ancient history, make sure you take full advantage of all excursions. 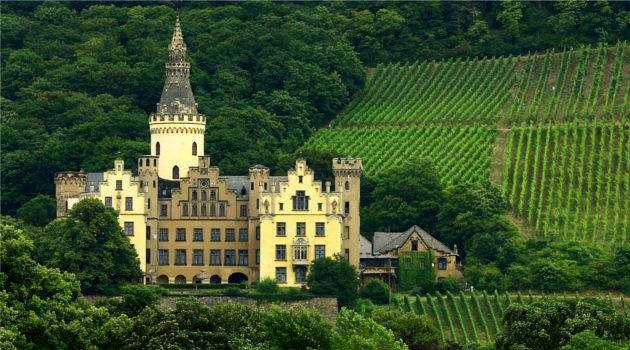 Reaching through Holland, Switzerland, Germany and France you’ll see clifftop castles, stunning cities and quaint villages all from the comfort of the river. Highlights include the Cathedral in Cologne and Koblenz. Europe is full of amazing river cruises, and this one beat them all to the top five. 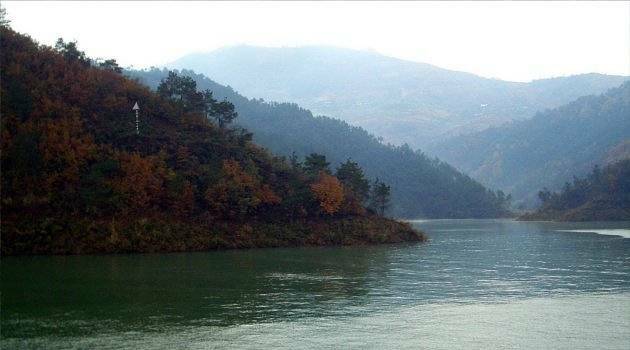 This river cruise has three main draws – Shanghai, Beijing and sailing through the Three Gorges. Incredible excursions abound along the way, so make sure you have your cameras at the ready! 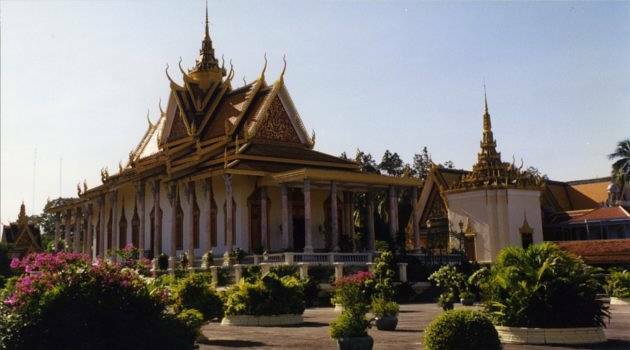 Covering Laos, Vietnam and Cambodia this river cruise offers a feast of delights, not least Phnom Penh and Angkor Wat in Cambodia as well as Ho Chi Minh City (aka Saigon) in Vietnam. Expect tropical landscapes and ancient temples galore. The focus here is on seeing the world’s largest rainforest, which isn’t a bad sight to be aiming for! Choose between the Iquitos section if you want to head deep into the jungle and don’t mind a cruise ship with only a dozen travellers. 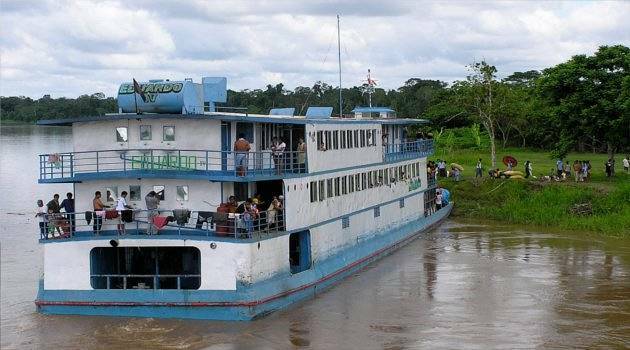 Pick Manaus for larger vessels, and to explore some of the Amazon’s tributaries.